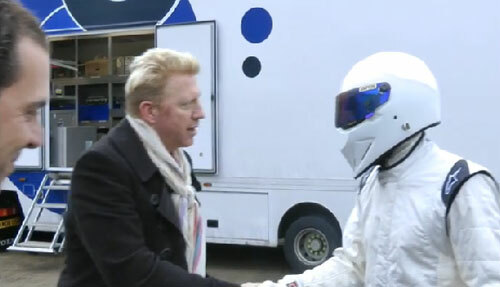 To watch Boris and Stig talking, click here. is a man. Anyone recognize that voice? 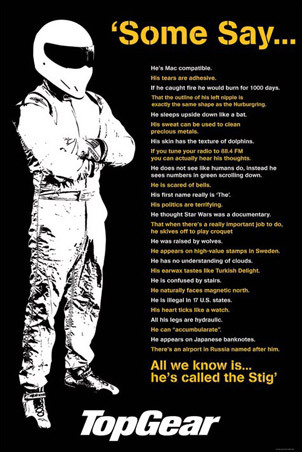 Stig talks a fair bit for someone who is supposed to be a mute racing driver. To us he sounds straight-up-British like past Stigs.